Worldwide for you on site. 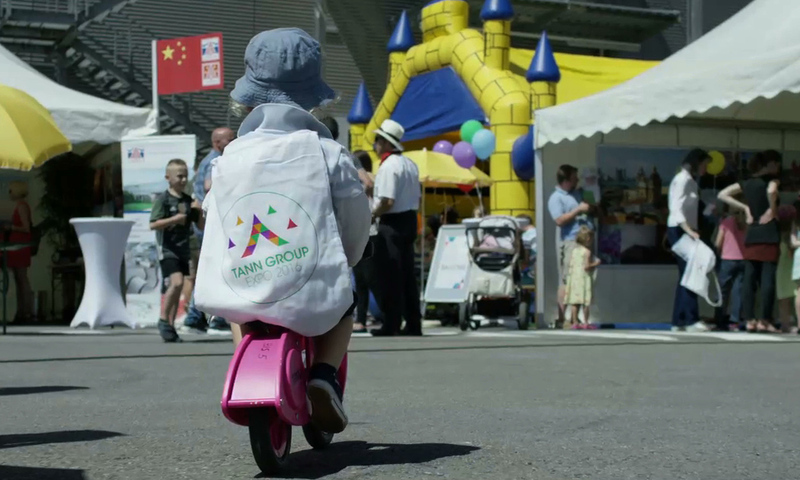 As the leading supplier of Tipping Paper, we offer you a global partnership with strong focus on quality, service, innovation, and corporate social responsibility. We offer our customers a service at an international level which guarantees comprehensive support and strengthens our partnership in the long run. They profit from our global orientation and our direct local presence. The company management’s long-term aim is to have a perfect combination of highly qualified technical experts and the latest technology, which provides, amongst other things, the basis for our intense and strong service and support competence. 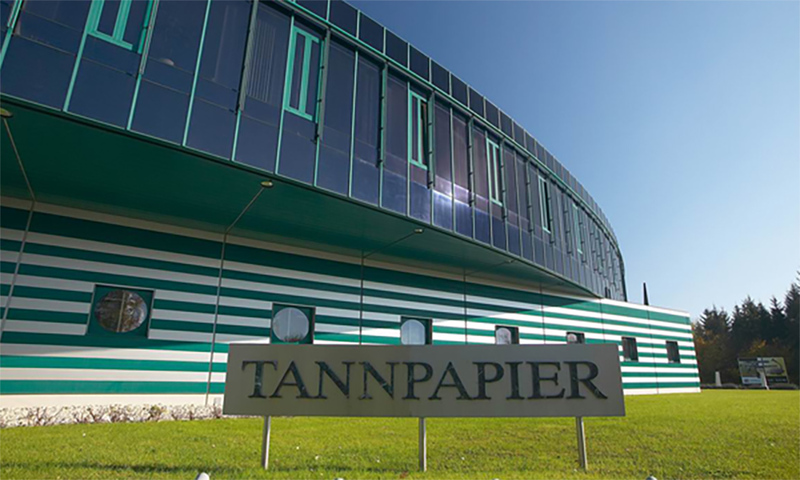 TANNPAPIER is a company of the Mayr-Melnhof Group and the world market leader in the development, production and distribution of the special product "Tipping Paper". 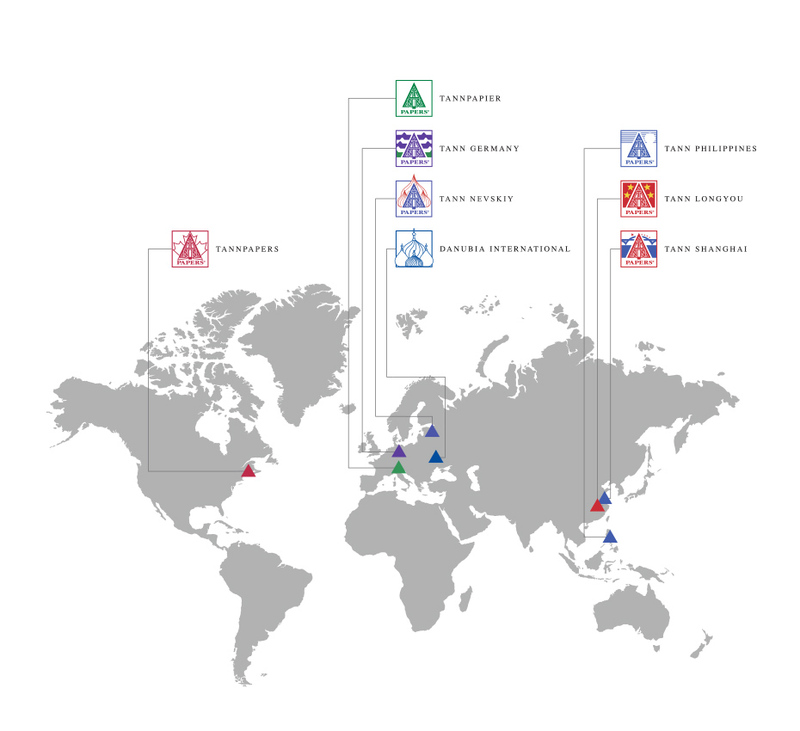 The global network and close cooperation with our affiliates guarantee worldwide service and the highest quality standards for our demanding markets. The company with its more than 50 years of history is located in the heart of Upper Austria, in Traun near Linz. Your Browser does not support HTML5 Video. Please download a modern Browser like the new Firefox or Chrome.